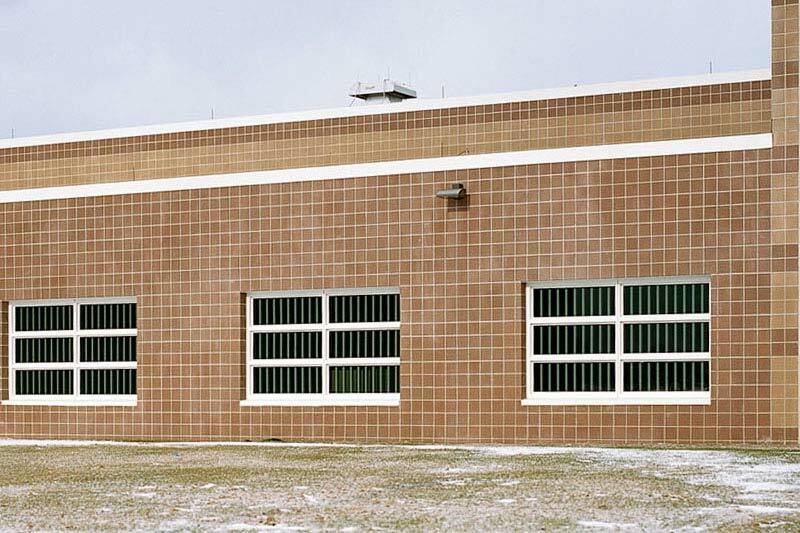 The Chatauqua County Jail was built in 1939 after the original county jail had been burned down when it caught fire. 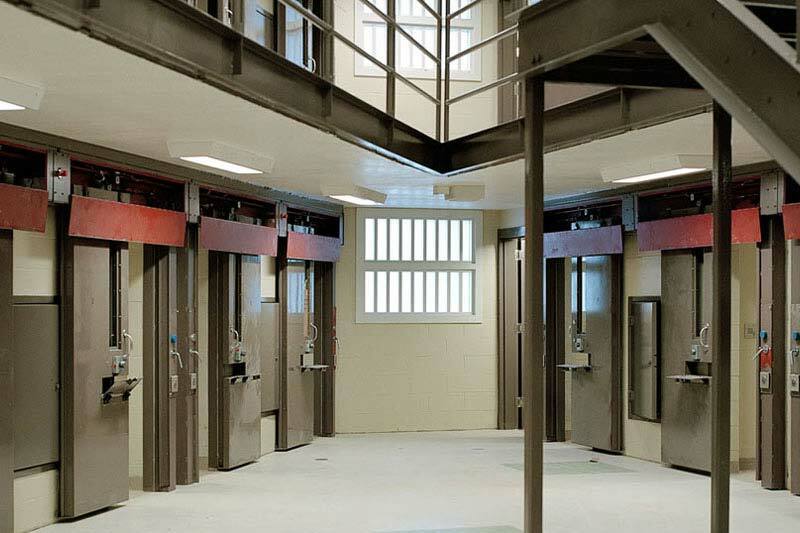 The jail is under the direct supervision of the Chatauqua County Sheriff and can house up to 252 inmates. 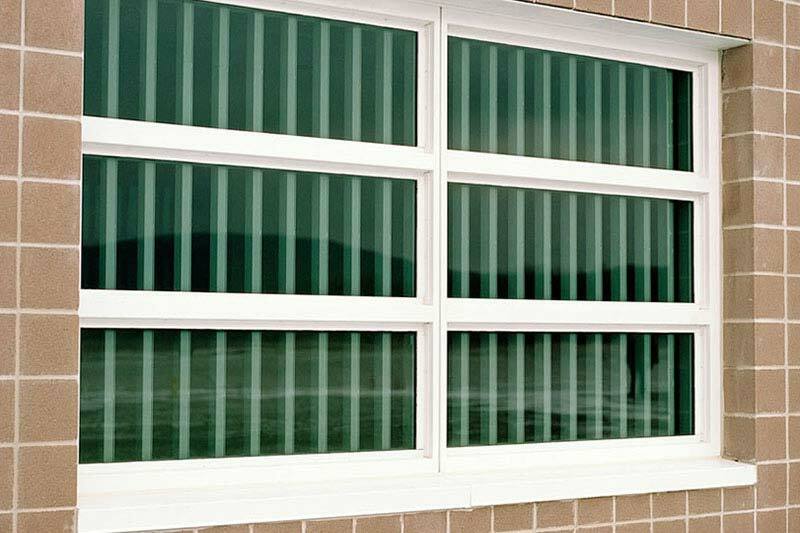 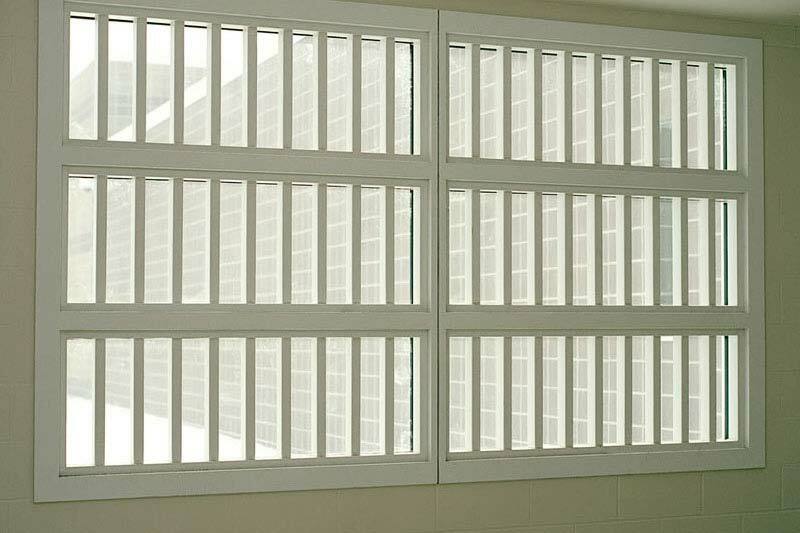 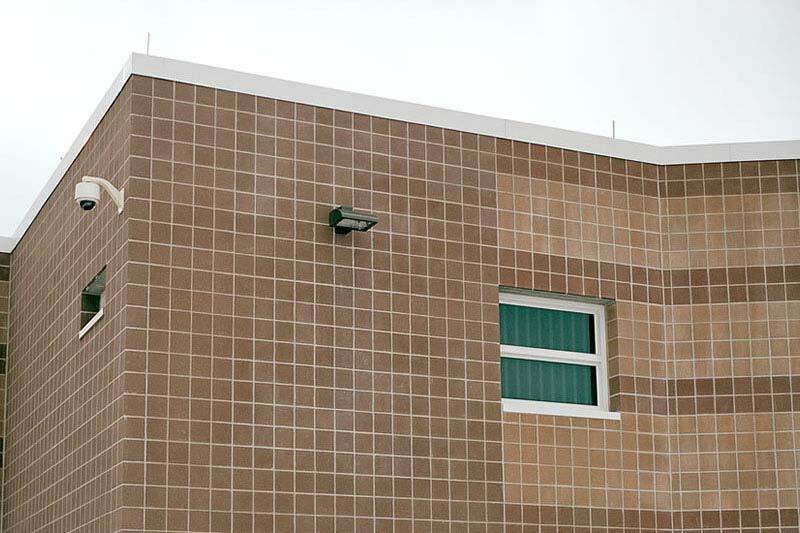 Under the supervision of the Chautauqua County Department of Public Facilities, Koch Corporation replaced the windows in the County Jail with Hopes Windows detention windows and Koch also performed all the necessary asbestos abatement.